Do not feed the Kea! 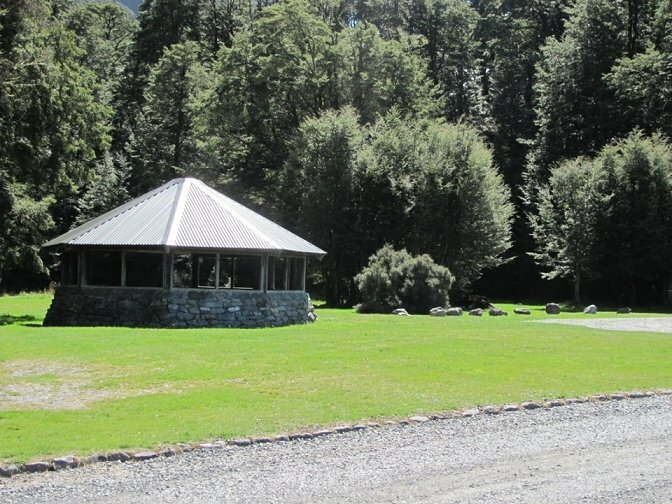 There are a number of picnic areas in, nearby or further afield from Arthur's Pass Village. Visitor Centre car-park has a small area (1x table). Avalanche Creek Shelter has undercover tables & seating. The Weather Station opposite the Visitor Centre has a picnic table. There is a picnic area on the north side of AVALANCHE CREEK bridge (no tables). At the beginning of the Bridal Veil track is a picnic table. 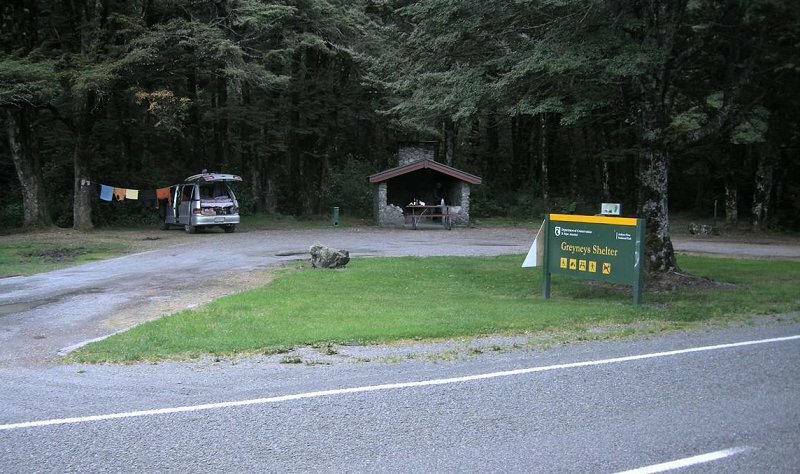 At the Bridal Veil Falls lookout (20mins up Bridal Veil track) is a picnic table. 1 km to the west is a unmarked (near historic road marker) 2 minute track down to the river and to DAISY FLAT (no tables, no toilets). To the East there is GREYNEYS (5km), KLONDYKE (8km), and HAWDON SHELTER (23km). Lake Pearson rest area 35km east of the Village. Craigieburn Shelter 40km east of the Village. Cave Stream Scenic Reserve 45km east of the Village. 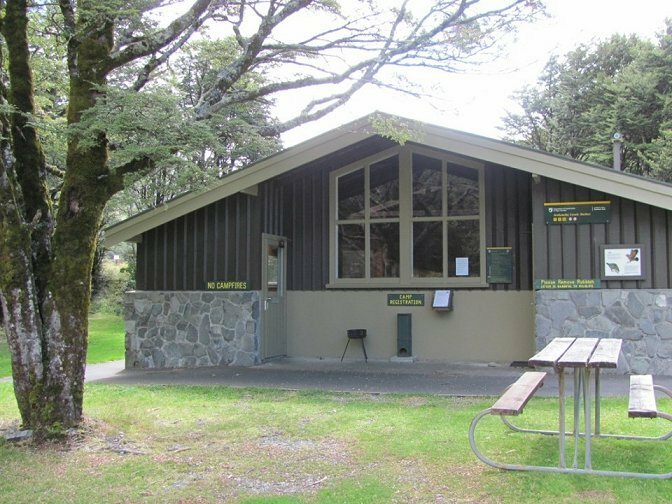 Remember Dogs are not allowed in the National Park!